I am a PhD Student at UC Davis studying how climate change affects shellfish aquaculture operations within the coastal ocean. I am currently a contributor for Forbes, writing about ocean science. I am A publicly active graduate education (PAGE) fellow with imaGining america. You can read about my cohort’s public scholarship efforts and engaged art practices in this blog salon. I am THE GRADUATE FELLOW For the sacramento area chapter of the SCHOLARS STRATEGY NETWORK (SSN). Read my policy brief: “Why California Needs to Strength Marine Aquaculture to Endure Climate Change“. If you are interested in using your science to inform policy, join your local SSN chapter! I am a National Science Foundation Research Trainee In THE SUSTAINABLE OCEANS PROGRAM AT UC Davis. 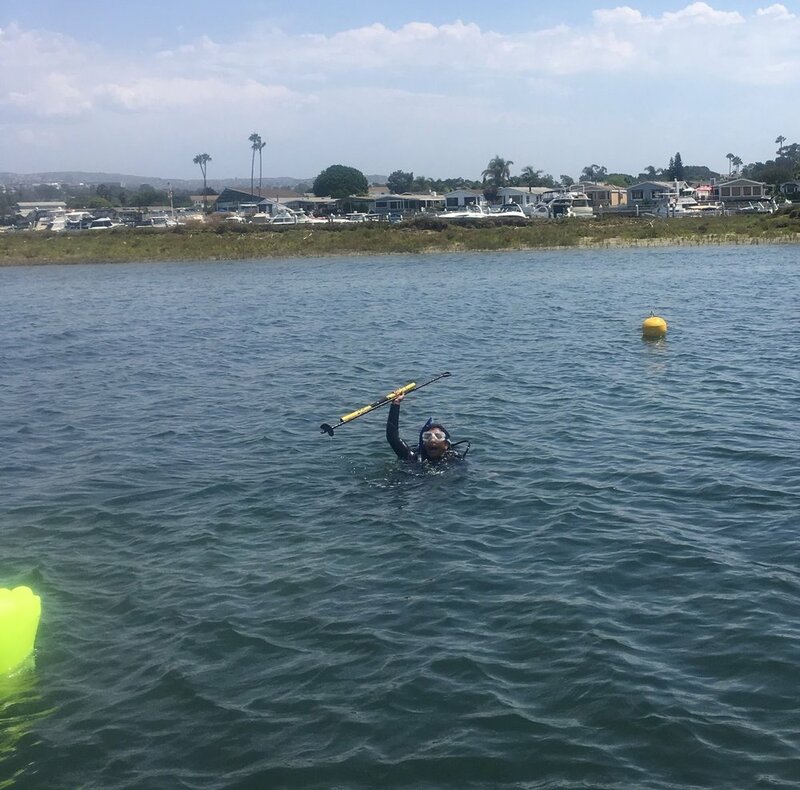 If you are currently a Master’s student at a California State University (CSU) that is interested in interdisciplinary marine science, consider applying for the CMSI-COAST Scholars Program. If you are applying to be a PhD in the field of marine science at UC Davis, consider applying for the NRT program when you submit your graduate application to UC Davis. I am a RELENTLESS ADVOCATE for diversity, equity, and inclusion. I work within academia and at its boundaries to increase the visibility of marginalized communities inside and outside of science. I am an ARDENT COMMUNICATOR of the challenges our society must overcome to combat environmental change and social injustice. I engage locally to innovate solutions for human-driven climate change across multiple facets of society. With ~40% of the world's population living withing 60 miles of a coastline, it is critical that we understand how communities that rely on the ocean and invaluable natural resources therein, will be impacted by climate change.